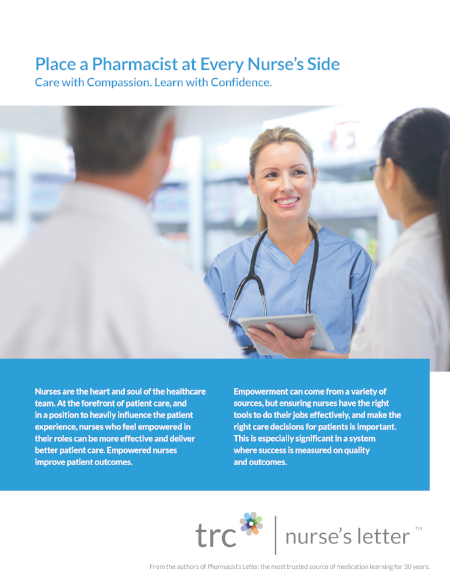 Learn how hospitals can empower nurses, and in turn improve patient outcomes and satisfaction to meet quality measures. Complete the form to download your free copy of this whitepaper. Not ready just yet? Sign up for access to free resources for 30 days.